Practica el teu anglès al Story Time! Inici / Actualitat / Agenda / Practica el teu anglès al Story Time! 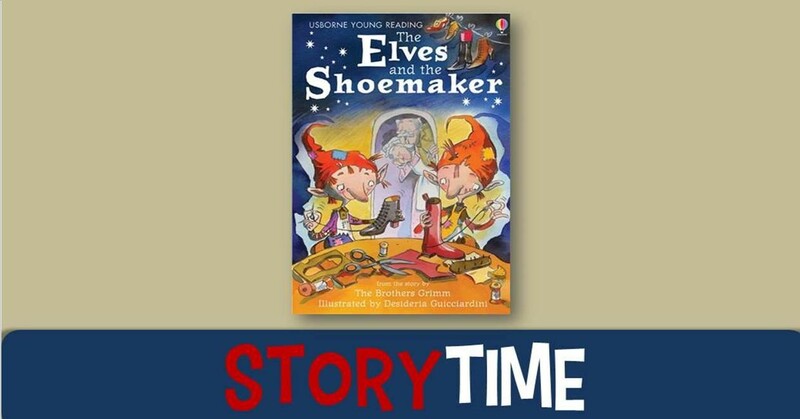 Come to the library and enjoy "The Elves and the Shoemaker" while you practice your listening and speaking. We are waiting for you!